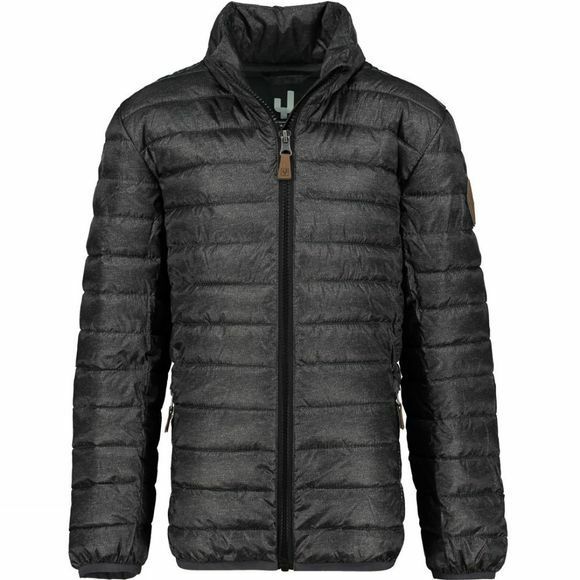 The Boy's Hemlock Insulated Jacket from Ayacucho is a stylish but functional jacket for cool weather conditions. 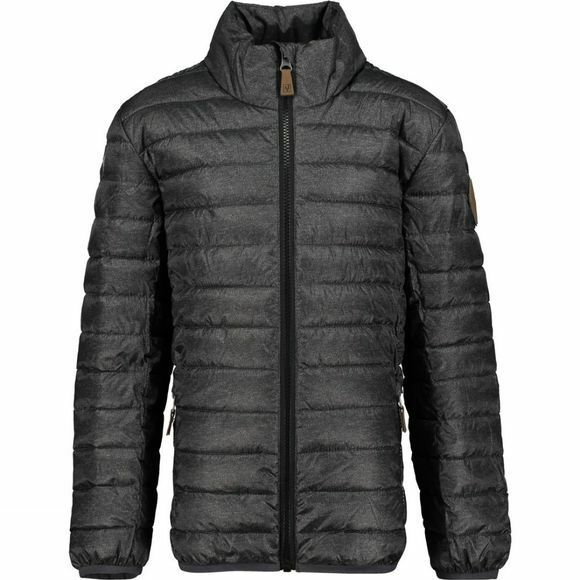 It features a full length zip for easy on and off while a high collar helps to maintain warmth when the wind is blowing. There are two zipped hand pockets and stretch binding at the hem and cuffs ensures a great fit at all times.